Stuck for something to do in the next seven days? We aim to have you covered with an event a day for the next week, all across the region. This time around we have lots of culture, comedy, music and a bit of political inspiration to continue your awesome start to 2017. 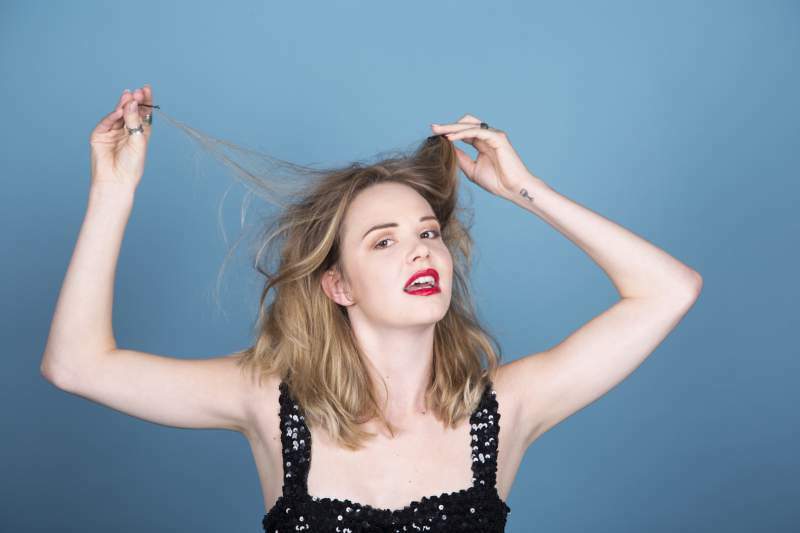 A show that proved to be a bit of a smash last year is the perfect start to the week, as Hannah Walker and her alter ego Savvy B take a look at who we become when we drink, in a piece of theatre that’s both hilarious and immensely sharp. The first show back of the new year for the weekly comedy night, and they’ve pulled in some top comedians for this one, including Leicester Square Theatre’s New Comedian Of The Year Joby Mageean and some delightful silliness from the likes of Andy Clark and Sean Turner. Dedicated to the theme of inspiring youth political engagement, Undivided bring a new night to Bar Loco on Wednesday, and the youth movement celebrates young artists with a chance to Raise Your Voice. The night brings together music and spoken word, with each act interpreting a theme of inspiring confidence in young people, and firing up their inner political voice. Lauren Stone and Liberty Hodes have made the plethora of exciting female comedy talent the North East has to offer the focus of this new comedy show. An impressive line-up features Sammy Dobson, Julie Grady Thomas, Sam Potter and Nicola Mantalios-Lovett plus the bizarre and brilliant burlesque of Carman Havalook. A small gem of a film that’s one of the big picks for Oscar season features what could be a career-defining performance from the immensely underrated Casey Affleck. This moving and masterful drama sees him play Lee, who reluctantly returns to Manchester-by-the-Sea to care for Patrick, a spirited 16-year-old, and deal with so much of his past in the process. Something a bit crafty for your Saturday, with a workshop to guide you through a practice that has lit up Instagram, Pinterest and Etsy over the last few years. Learn needle felting techniques as you’re taught the process of making your very own forest animals. See powerful works by 50 international artists including Frank Auerbach, David Bomberg, Marc Chagall, Chaïm Soutine and Alfred Wolmark, which address the universality of migration and resulting issues of identity and belonging in this mesmerising exhibition. Just in case you missed it, check out this awesome interview with Billy Bragg here.